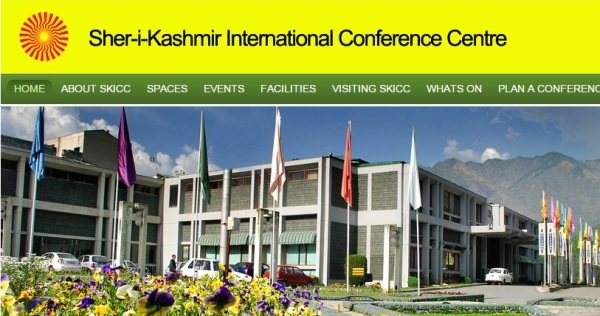 Srinagar, Sep 05 (KNS): In an important development, Principal Opposition Party National Conference (NC) has decided to boycott forthcoming Municipal and Panchayat elections. 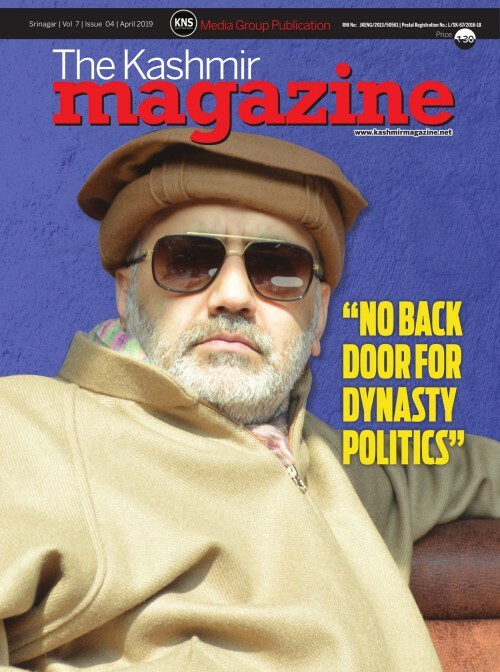 According to KNS correspondent, Party President Dr. Farooq Abdullah sought suggestions from Core group before announcing it in Press Conference. 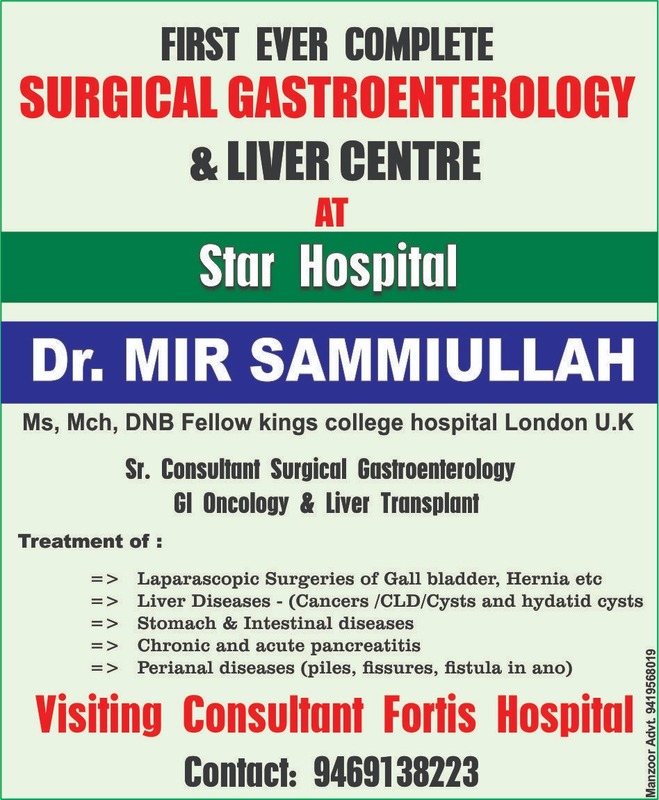 Dr Farooq said that GoI should first clear its stands on Article 35-A. He said his party will not participate in the local bodies elections as central government didn’t take the ground situation in account before taking the decision. 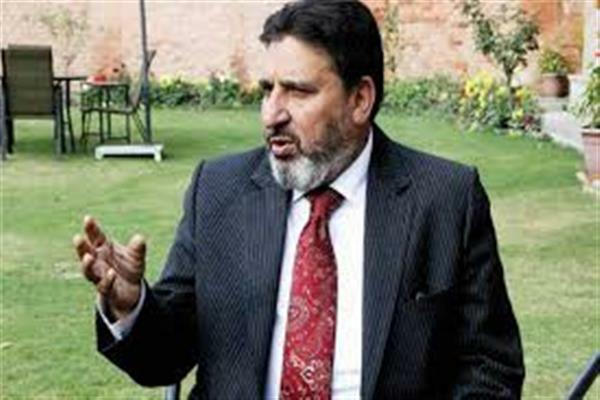 The NC president added that Jammu and Kashmir is reeling under huge amount of confusion on Article 35-A, which New Delhi must clear before undertaking electoral exercise in the state. Earlier, the party president chaired the party’s Core Group meeting at party Headquarters Nawa –e-Subah Srinagar. The core Group had a detailed discussion about the prevailing situation of the state with particular reference to Article 35 A of the Constitution. It was felt that any tinkering with Art 35 A would prove disastrous not only for our state but for the entire country, the statement issued to KNS reads. “The role of the central government and the present dispensation in J&K before the SC goes clearly against the wishes and aspirations of the people of the state. 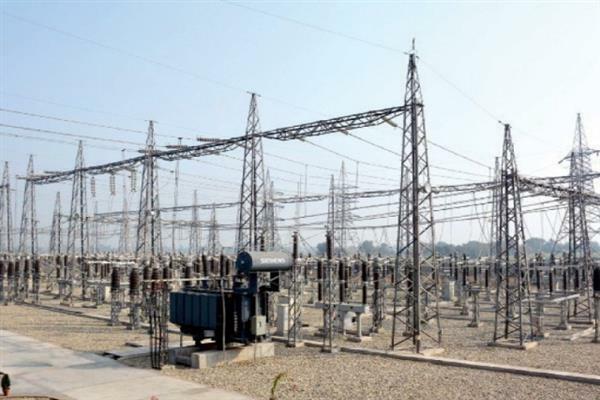 They conveniently ignore that this provision was incorporated in the Constitution after thorough discussion between the then state government and Government of India and was made a part of the Delhi Agreement 1952,” the statement said. It was also approved by the states Constituent Assembly as envisaged under Art 370 of the Constitution. 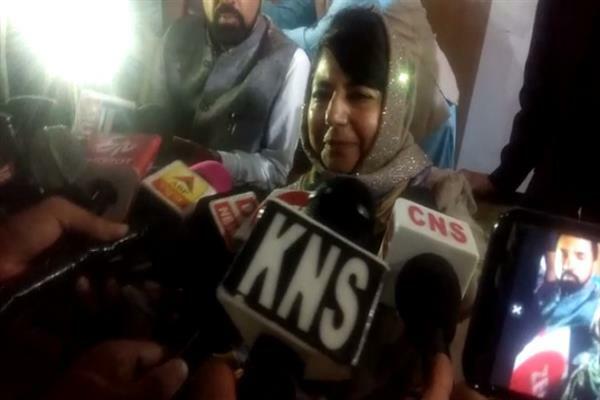 It was resolved that J&K National Conference would fight tooth and nail all sinister attempts aimed at interfering with this constitutional guarantee in any manner, whatsoever. Such attempts, if allowed, shall strike at the very basis of relationship between the state and the Union. “Recently announced Urban Local Body polls and Panchayat elections came under discussion. 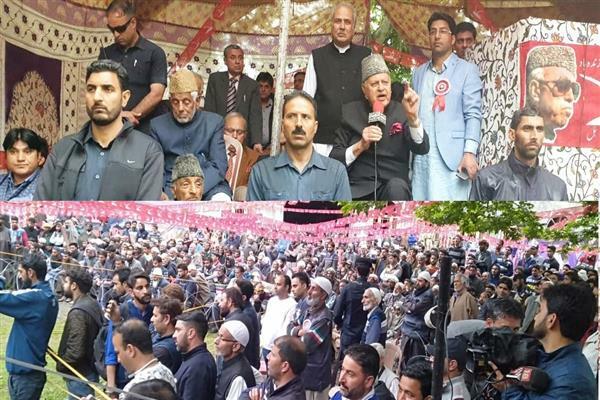 The core group felt that this decision was taken in a hurried manner without taking into consideration the prevailing situation created by the powers that be by unnecessarily fiddling with Art 35 A,” Dr Farooq said in a presser.